« Which Voice Are You Listening To? 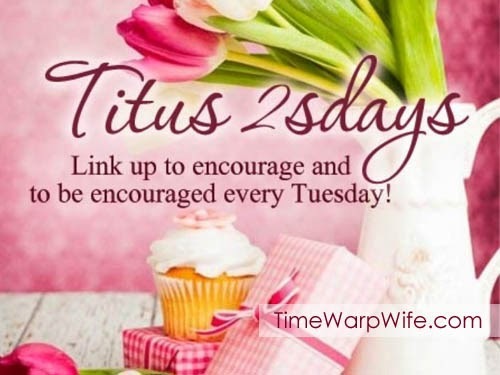 Thanks Darlene for hosting the linkup party so faithfully!! Have a wonderful week.